In February I worked on assignment for the The New York Times which was published February 27th. Together with climate reporter Somini Sengupta I photographed for a story on Copenhagen’s ambition to be carbon neutral by 2025. 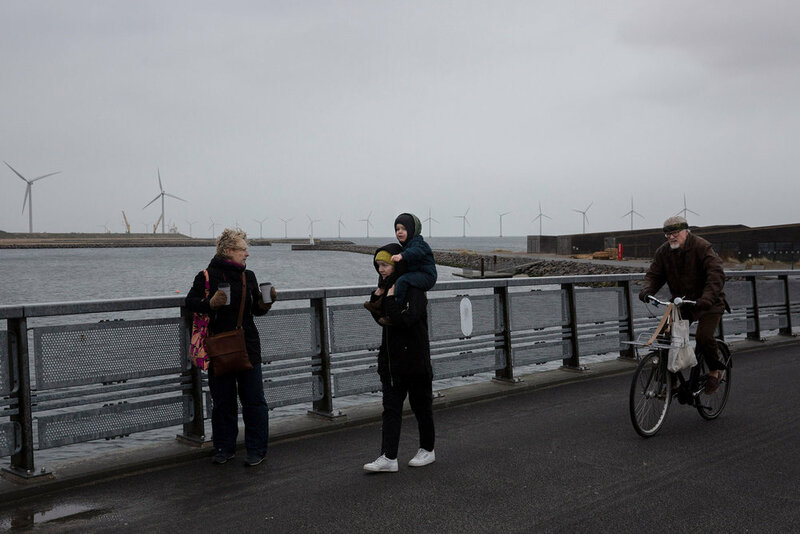 For the assignment I photographed Copenhagen’s mayor Frank Jensen and visited different locations with green initiatives here among a new incinerator with a ski slope on the top. I recently visited artist Frederik Næblerød in his studio in Copenhagen for Børsen Atelier. I recently photographed politician Inger Støjberg for the Finnish newspaper Hufvudstadsbladet. The story was about the Danish immigration policy. From 5th -7th I attended the Eddie Adams Workshop in Jeffersonville, New York. The workshop is held once a year for 100 selected young photojournalists from all over the world.During the workshop there are portfolio reviews, panel discussions, a given photo assignment and presentations. Besides myself there were six fellow students at the workshop from the Danish School of Journalism. During Copenhagen Fashion Week I was assigned to photograph backstage at the Ganni show for the Danish newspaper Jyllands-Posten. Here is few outtakes from the shoot. 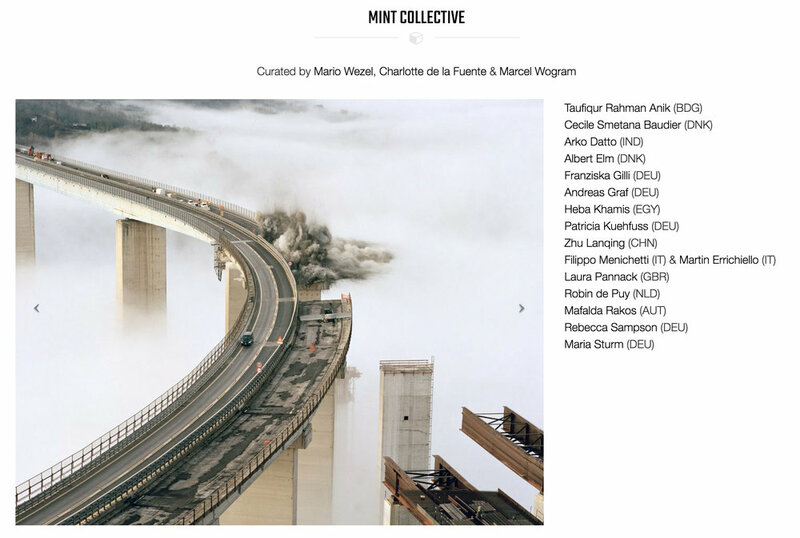 In June we at MINT Collective curated at screening for Lumix Festival in Hannover, Germany. The screening features projects by young photographers from around the world and have now been selected for screening at this year's Obscura Festival in Malaysia on August 26th. You can read about the screening here. 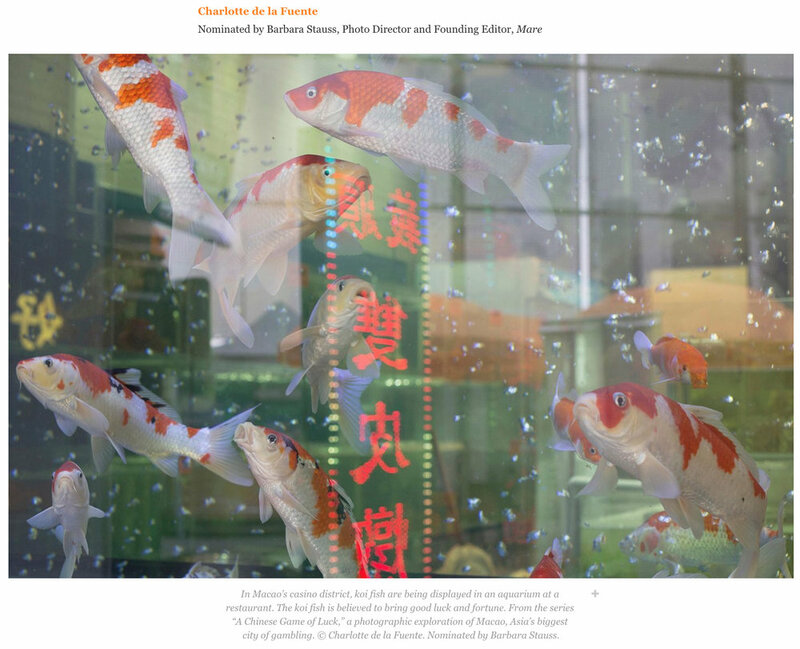 My work ' A Chinese Game of Luck' was recently featured on the online platform It's Nice That along with an interview with me about the project. In the month of June I participated in the book project Året København. The project 'Året' is a monthly photobook publication featuring contemporary works by Danish photographers portraying the city of Copenhagen during 2018. 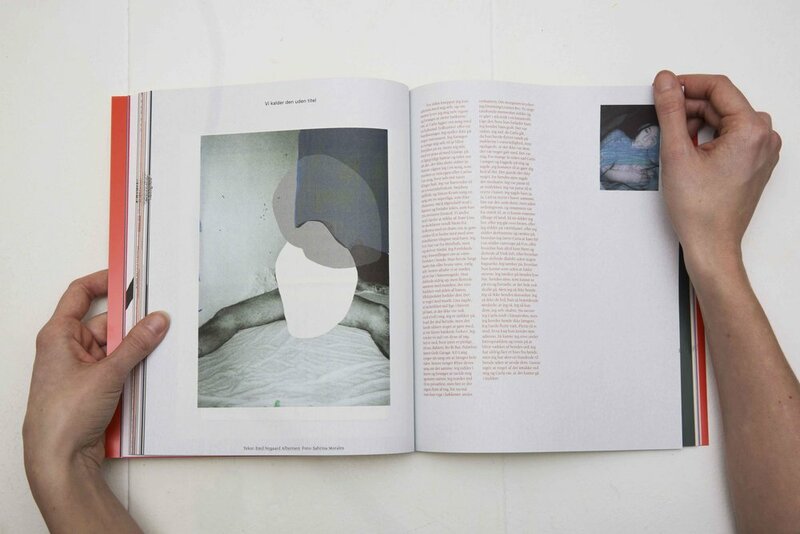 The project is initiated by the Danish publisher Blankt Papir. 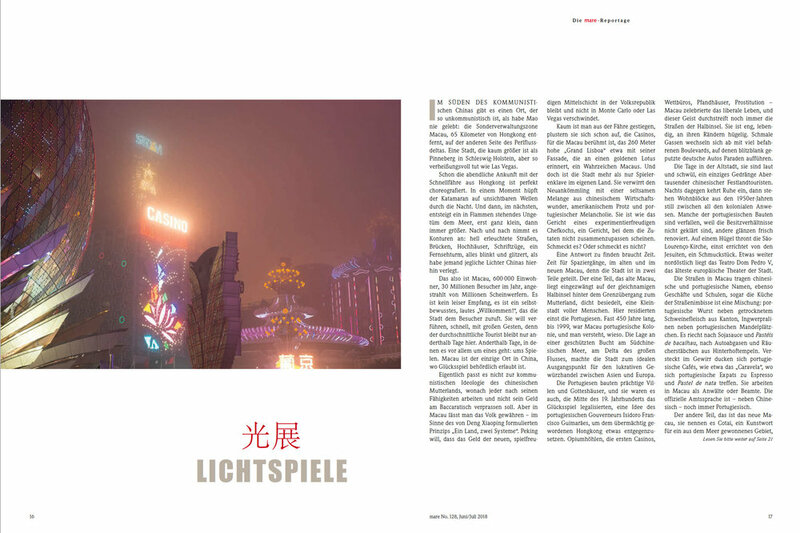 This month the project 'A Chinese Game of Luck' was published on 15 pages in the German Magazine Mare. The photographs are combined with an article by German journalist Jan Keith. Mare Magazine is a quarterly magazine and will be available for purchase in German speaking countries from June to August. This month my short documentary ’Brotherboy’ was selected for a screening at the Australian film festival ’VMC Festival’. The film was screened during the festival in Melbourne which celebrates film on multiculturalism. ‘Brotherboy’ received an award for best film by director over 25. The film is about Kai, who is a transgender Aboriginal and focuses on Kai’s challenges to unite his aboriginal culture with his transition into becoming a man. I was recently assigned to photograph priest Rikke Weissfeld for Jyllands-Posten. Rikke has a different background than the typical priest, as she has been both an actor, a politician and was a punker in her young years. She believes in having a modern approach to the church and is the priest of a newly built church in the area Ørestad in Copenhagen. During the past few months I have had the chance to photograph European Commissioner of Competition Margrethe Vestager on two different occasions for German ‘Capital Magazine’ and Swedish/Finnish ‘‘Hufvudstadsbladet’. In celebration of Women's Day 2018 Lensculture did a feature on 35 female photographers to watch. I am very happy to be featured on this list nominated by editor of Mare Magazine Barbara Stauss. 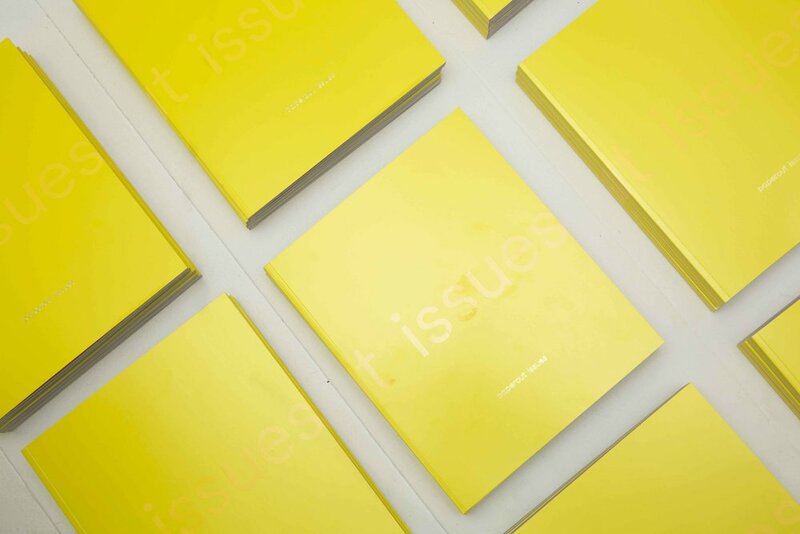 I have been the Photo Editor of the printed publication of Papercut Issues named ‘My Issues’ in collaboration with Fashion Photographer Louise Thornfeldt. Here are a few examples of pages from My Issues’. This month I was featured as one of the highlighted photographers for a feature in The Guardian about Women photographers in the industry. The article was about the initiative Women Photograph founded by Daniella Zalcman which I am happy to be a member of along side a group of talented female photographers.